Black and white portraits are simplistic and beautiful in there own way. It’s almost as if they show a hidden emotion that color photographs may not display. 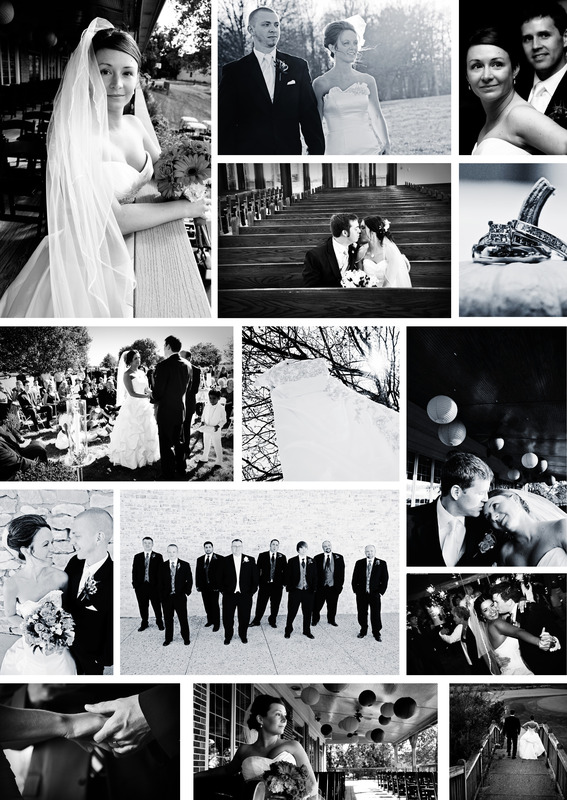 Wedding photographs are especially beautiful in black and white.